ARLINGTON, Texas – For more than two years, the United States Bowling Congress has examined technology in bowling to determine its impact on the sport. The examination included in-depth research by the USBC Equipment Specifications and Certifications team, independent surveys with participants, center owners and pro shop operators, along with focus groups of proprietors and pro shop owners, and a summit of bowling leaders. The Bowling Technology Study – An Examination and Discussion on Technology’s Impact in the Sport of Bowling, is a compilation of the results of the research, surveys and focus groups, and now is available on BOWL.com. The Bowling Technology Study provides results of independent surveys sent to members of the Bowling Proprietors’ Association of America (BPAA), International Bowling Pro Shop and Instructors Association (IBPSIA) and to USBC members, along with results of informal Facebook polls. Discussions with focus groups provided those invested in the sport the opportunity to exchange ideas and opinions. 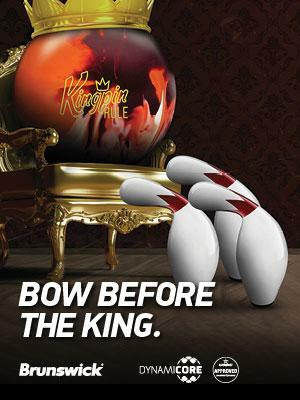 Go to BOWL.com/BowlingTechnologyStudy to access The Bowling Technology Study, plus videos and additional information.